Choosing A Bad Alarm Company is easy. Choosing the right security company can be hard, business owners and home owners struggle with it. Making the right choice is now easy Alarm.com is the number one alarm and automation solution. Wireless is everywhere. As individuals, we’reattached to our cell phones and wi-fi. The reasons for utilizing wireless is simple, reliability and flexibility. 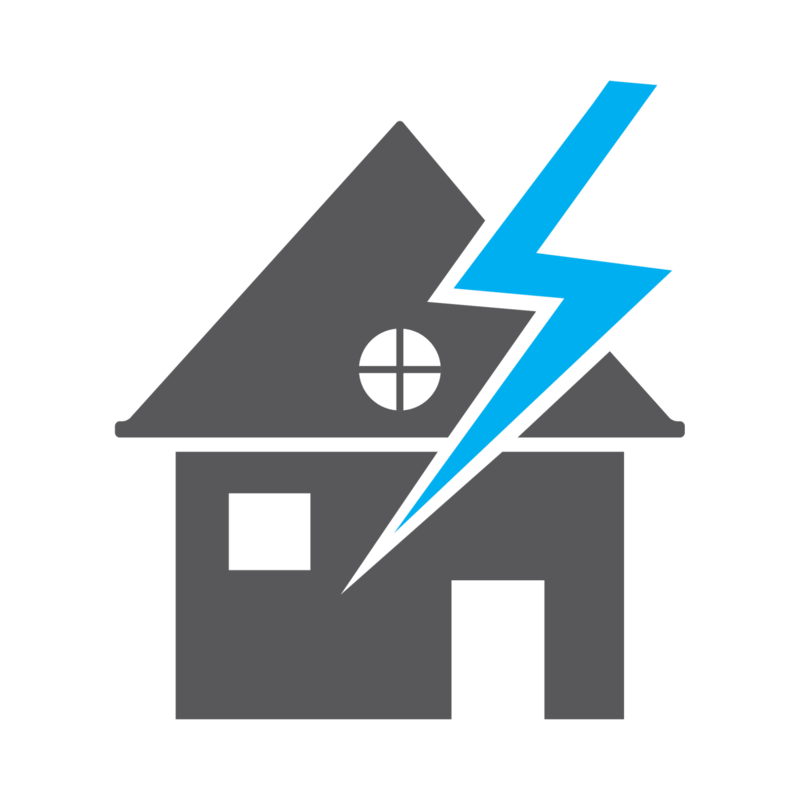 By utilizing both wireless networks and cellular communications, cables cannot be cut to eliminate alerts and cellular communications can keep your security system functional, even without power. Wireless allows sensors, alarms and cameras to be mounted more conveniently without the hassle and expense of cabling. Your business security system is only as good as the quality and reliability of the monitoring service. If an alarm goes off and nobody responds.Your investment was a waste and your assets are still at risk. 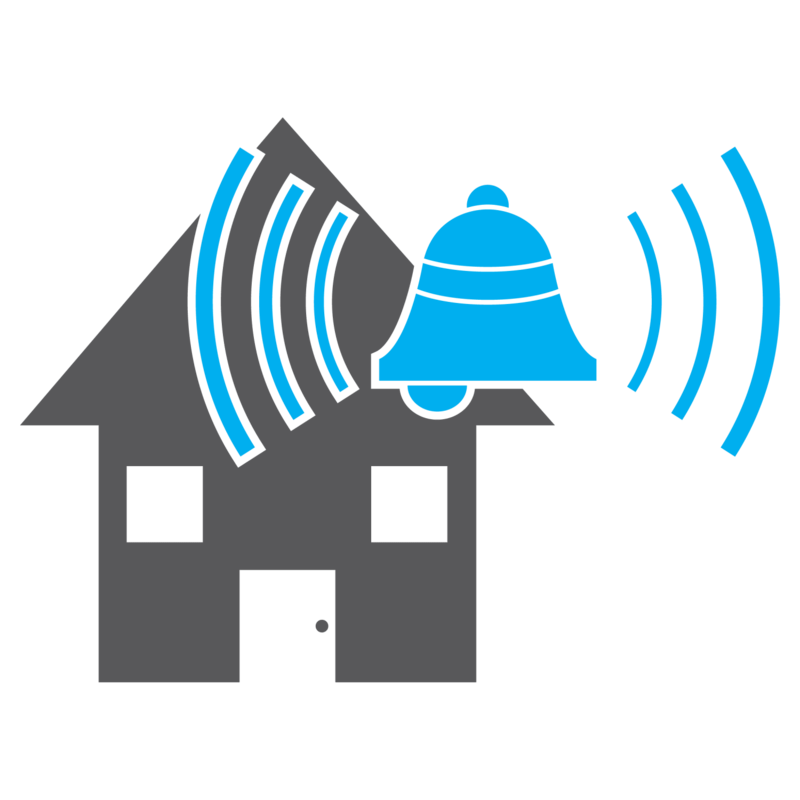 We’re confident that the alarm.com monitoring service will provide the right response at the right time, every time. Video Surveillance is an integral feature of business security. If it’s monitoring a cash register, capturing license plate numbers, or having an IP mapping solution for large facilities, video quality, video storage and control needed in developing your customized solution. 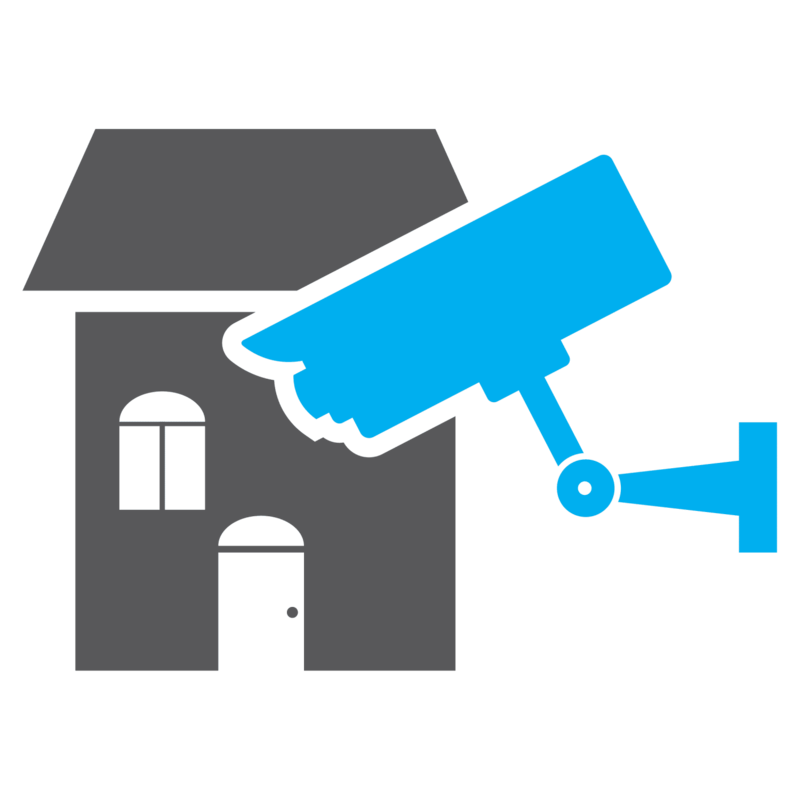 Video cameras allows you visibility and control of your security system remotely from anywhere. 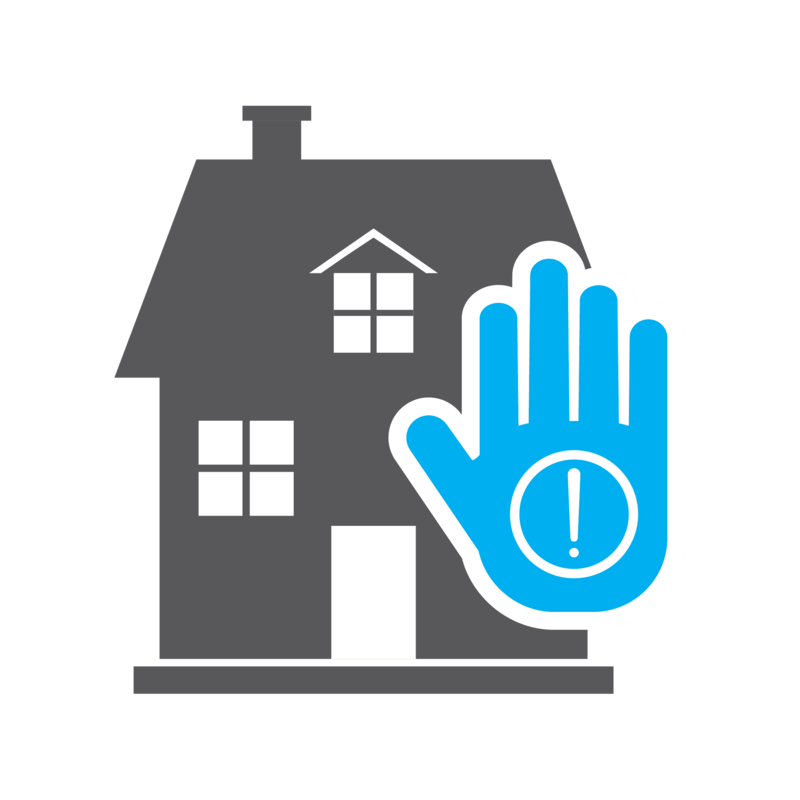 Watch live video to ensure you know who is inside your home, receive alerts when the kids are home from school, control lights and thermostats to have your home ready when you get there. These are just a few of the benefits Alarm.com provides. Your family wants security. 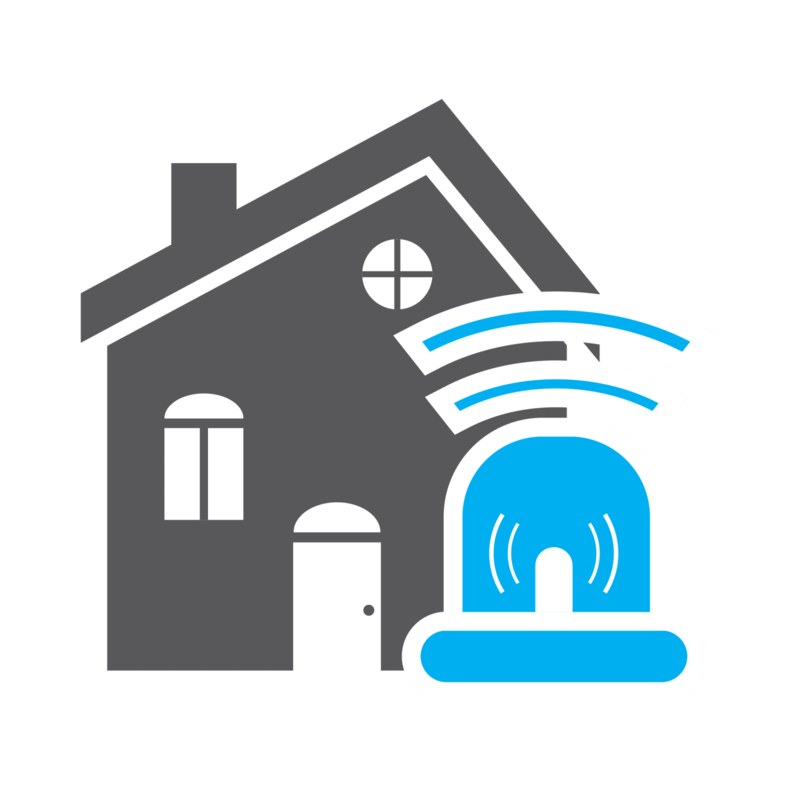 Security from unwanted intruders, awareness of your child trying to get into a medicine cabinet, or the lights on as you pull into your driveway. 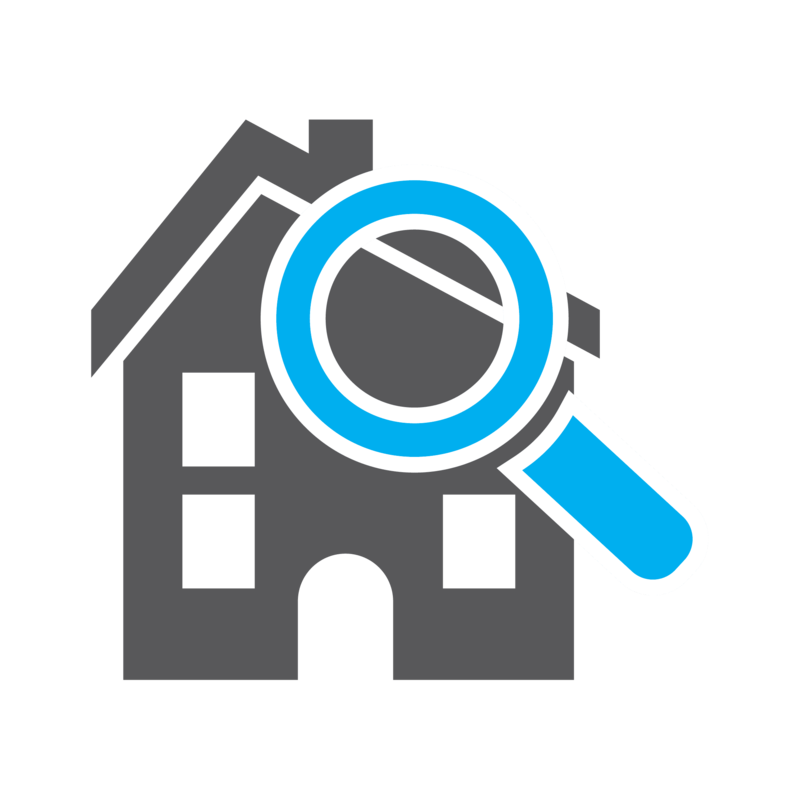 Security has a variety of meanings to each family and Local Pro Security understands how important that is. Find out how our customized solutions can give your family unparalleled confidence and peace of mind. Energy management can provide a number of advantages including having your home automatically recognize when you’ve left to turn down the HVAC use or sences when you’re close to returning, so when you walk in, your home is comfortable without wasting energy during the day. Or if your system knows that you typically are gone until 7:30pm every Wednesday, it won’t schedule the house to be comfortable until that time.